California continues to lead the way in solar installations. That’s according to a new report by the Solar Energy Industries Association (SEIA) and Wood Mackenzie Power & Renewables. The report, which was released last week, shows that the U.S. installed 10.6 GW in 2018. California led all states with more than 3.3 GW, ahead of Texas and North Carolina. 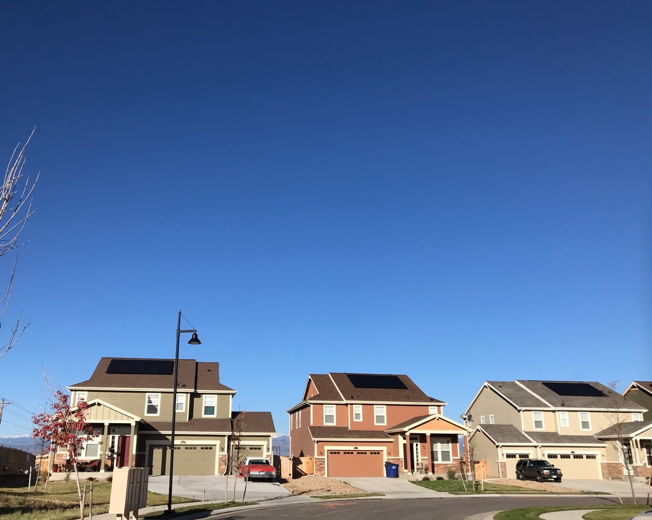 The report indicates that right now, there is enough solar active in the U.S. to provide energy for over 12 million houses. Further, U.S. capacity is expected to increase by 14 percent this year, and annual installations are predicted to hit 15.8 GW by 2021. It is no surprise that California came out on top in 2018. The state takes solar seriously, which is demonstrated by the fact that the California Solar Rights Act was passed in 1978, and the Legislature is currently reviewing a Solar Bill of Rights. Sacramento homeowners and businesses are also taking the benefits of solar seriously, and we are here to help! If you have any questions about installing solar, contact us at 916.853.2700. More and more businesses in the Sacramento region and across the world are utilizing the power of solar to help protect the environment and decrease energy costs. A new example comes in the air transportation industry. Airport operator Aena, which flew 280 million people in 2017, is investing more than $280 million in solar panels for 20 of its airports. The airline has an airport in the U.K., plus 46 more in Spain. The company expects such changes, in addition to what it is currently doing with renewable energy, to cut its emissions by 40 percent by 2025. Decreasing energy consumption of airports is something that is much needed. 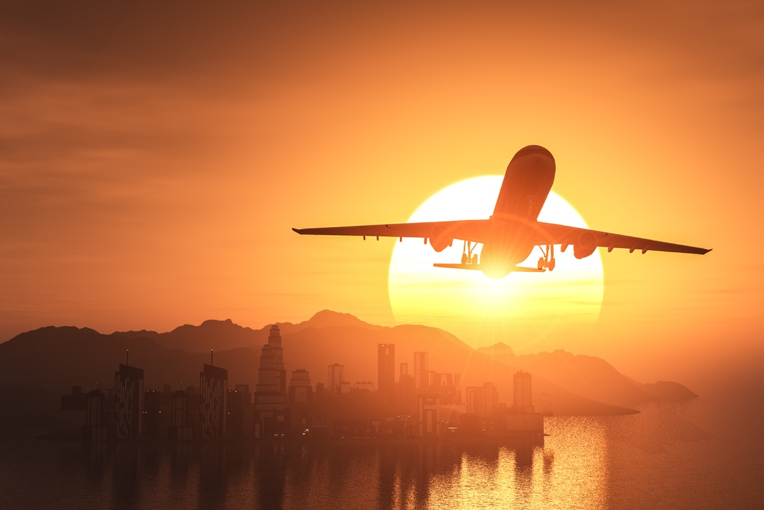 Reports indicate that the average airport requires around 19.7 kilowatt-hours per square foot on an annual basis. With large airports like this jumping on board with solar, it only provides more proof of its power. Think of what it could do for your home and decreasing your electricity bill. The hot summer of Sacramento is quickly approaching, so now is the time to start thinking about taking action! Contact us today at 916.853.2700. California is one of the leaders in solar, not only in the U.S. but across the world. As further proof of this, a new bill has been introduced in the California Legislature that would give solar customer’s more rights to produce and store the electricity they create from their solar power systems. The bill, known as the Solar Bill of Rights (S-288), would require utility companies to work with independent system operators to alter tariffs and get rid of hindrances that block participation in “customer-sited energy resources” in programs that are meant to deliver capacity, energy and ancillary services for bulk power systems. Essentially, it would allow customers to store electricity on their own property and plug into the grid without fees, among other benefits. 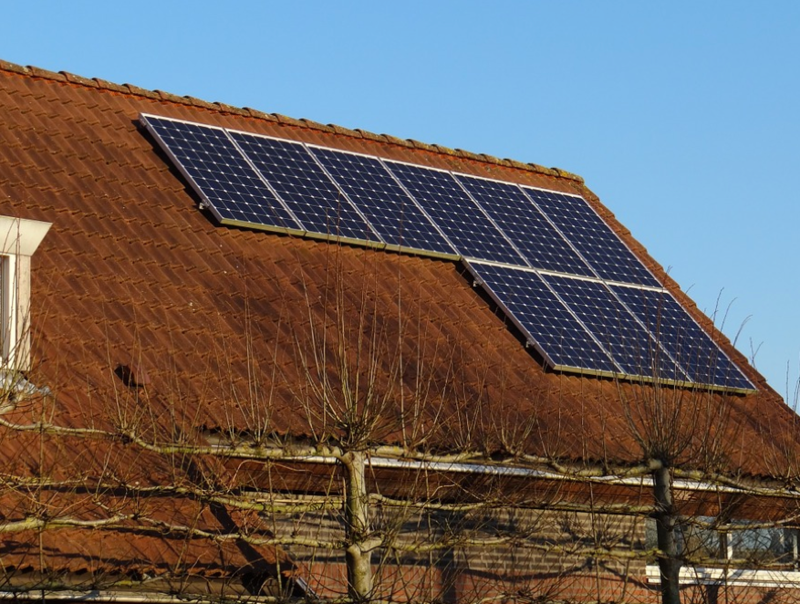 If passed, the Solar Bill of Rights would offer a direct benefit to solar customers that get utility services through the Sacramento Municipal Utility District (SMUD). It would also become the first law of its kind to pass in the U.S. The legislation has support from the California Solar and Storage Alliance, Solar Rights Alliance, Vote Solar and of course, Aztec Solar. If you would like to sign up to join the Solar Rights Alliance, we encourage you to do so here. This isn’t the first time California has taken the lead on setting the bar for solar through legislation. It has been four decades since the state passed a law that prevented HOAs from stopping the installation of solar panels in their communities. Solar is the future and more residents and businesses across the Sacramento region continue to join in the movement. If you are interested in making the switch to solar today, don’t hesitate to reach out to one of our solar professionals at 916.853.2700. Any large addition to your home’s exterior is likely to require a building permit, and the same is true for solar. Building permits can take time and an understanding of local regulations. For those who are ready to go solar and start saving on their monthly electricity bill, they don’t want to have to worry about all of that. That is why when you purchase solar through Aztec Solar, we take care of it for you. Our solar engineers will draw up the plans for your permit and take it to the building department, which is in the county or the city you live in. 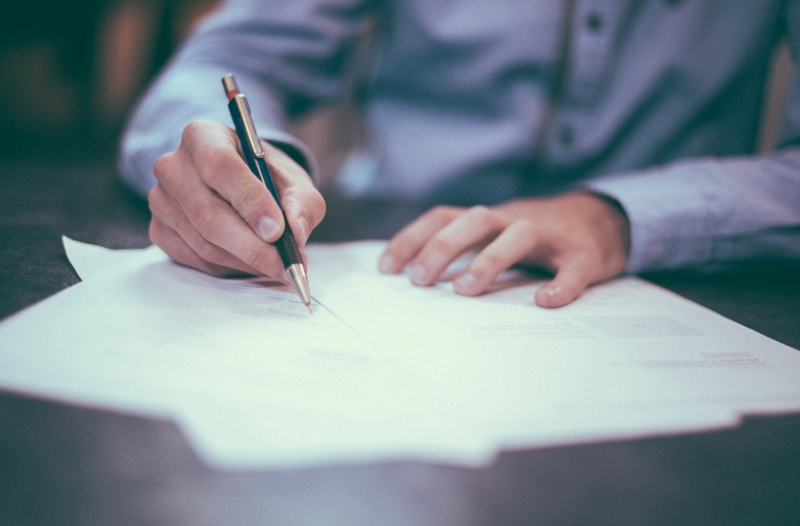 As a company, we are pretty well known at building departments throughout the region, so this helps ensure the permitting process happens seamlessly. You won’t have to worry about any of it, as we make sure all the documentation is done properly. Once the building permit is complete we will contact you and tell you what our installation timeline would look like. Our installers strive to deliver quality work and aim to make you and your family comfortable as the installation happens. That is why we fit into your schedule. Then, once the installation is done, we take the time to explain the system to you so you know how it works. Our service is top-notch and our past customers can attest to that. If you are interested in going solar, don’t hesitate to contact us today! If you would like more detailed information about buying solar, make sure you download our Residential Solar Electric (PV) Buyer’s Guide. Oregon will soon be getting a big boost to its renewable energy efforts. A new facility is planned for Eastern Oregon that is expected to generate 50 megawatts of solar generation, 30 megawatts of battery storage and 300 megawatts of wind generation. The energy facility, spearheaded by Portland General Electric Company (PGE) and NextEra Energy Resources, is the first of its kind in North America of this size to integrate all three power sources. The wind power generated by the facility, combined with the other wind sources in the state will generate enough energy to power 340,000 houses. The solar farm will be one the biggest in the state and the battery storage facility will be the largest in the state and compete as one of the largest in the country. The goal for PGE is to generate 50 percent of its customers’ energy from emissions-free sources. Renewable energy is the future and millions of homeowners and businesses across the country are joining the movement. We applaud PGE and the state of Oregon for investing in facilities like this. For those who live and do business in the Sacramento region, contact us today if you are ready to go solar. We offer a free evaluation to determine what type of solar energy products would be best for you.